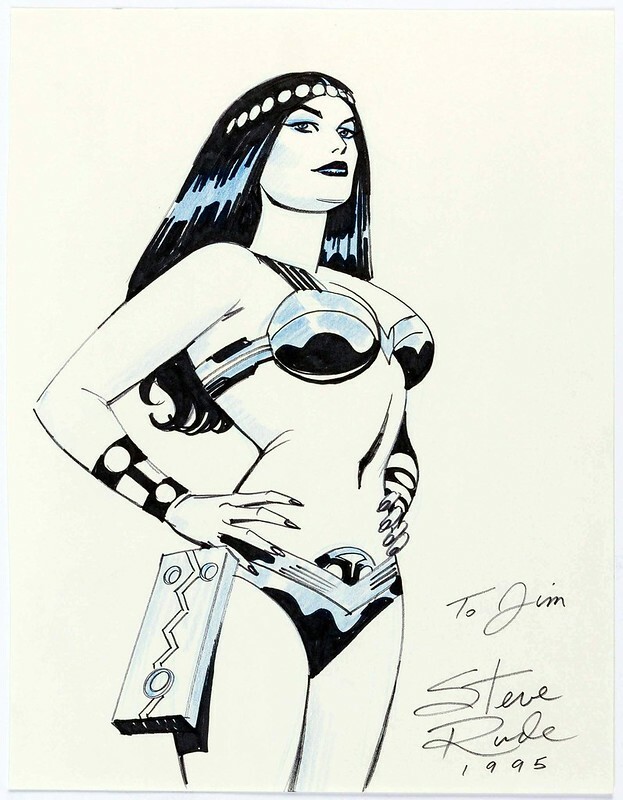 Giant-Size Geek: Steve Rude on Jack Kirby's Metron, Orion, Big Barda! 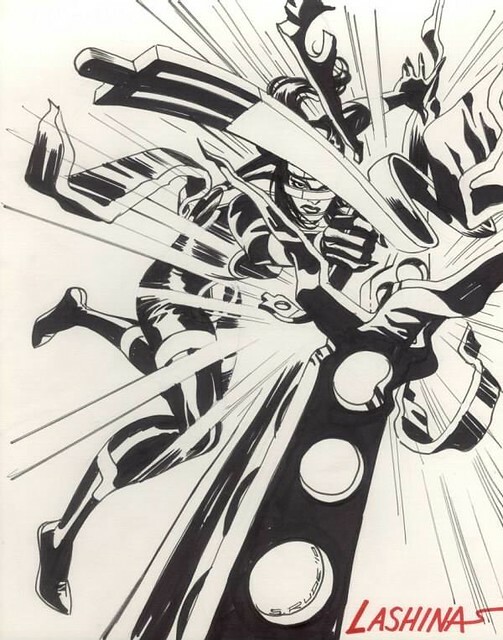 Steve Rude on Jack Kirby's Metron, Orion, Big Barda! 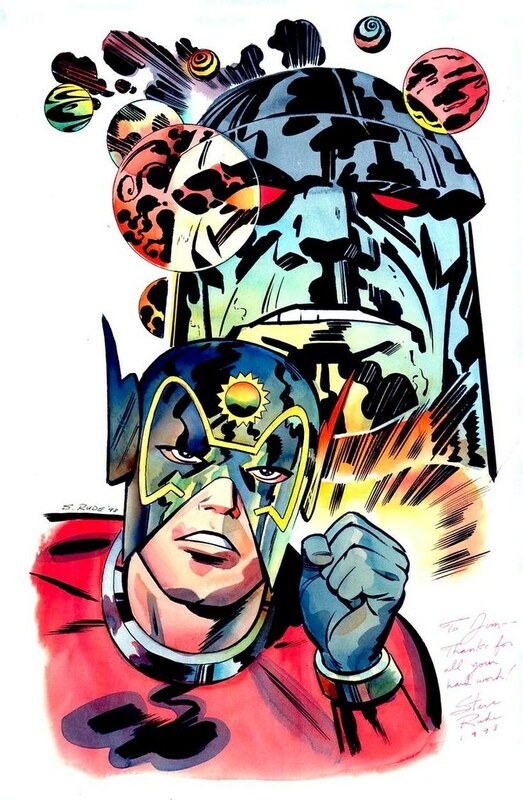 Darkseid and Orion, father and son. Metron! 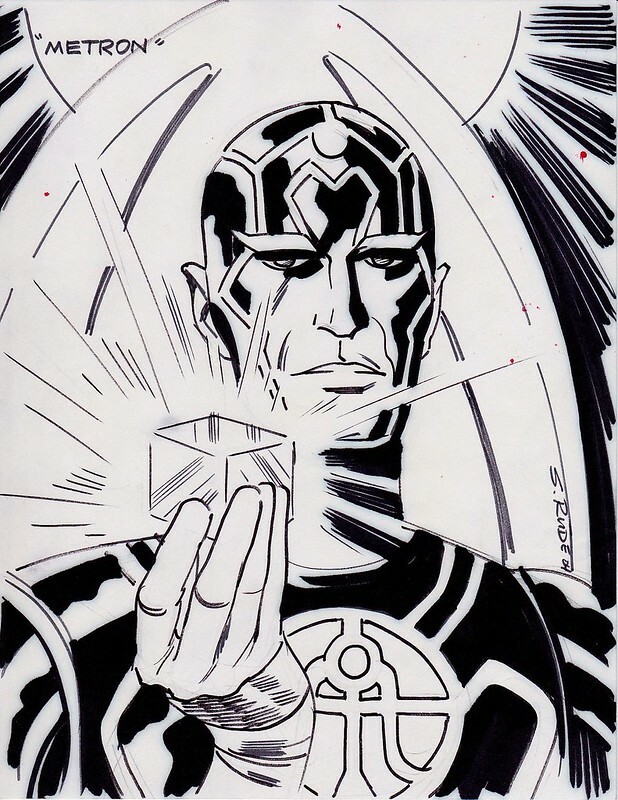 Holding a little Mother Box the X-Element (see this image and comment below) in his hand, very nice. 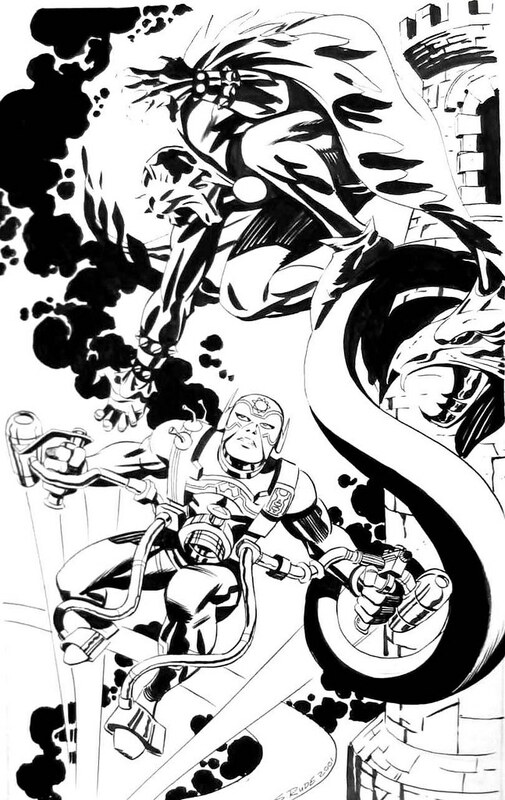 Whether the idea came from Steve or from the fan who made that commission, they definitely knew their New Gods lore. Curse me for a novice, I forgot about the X-Element! 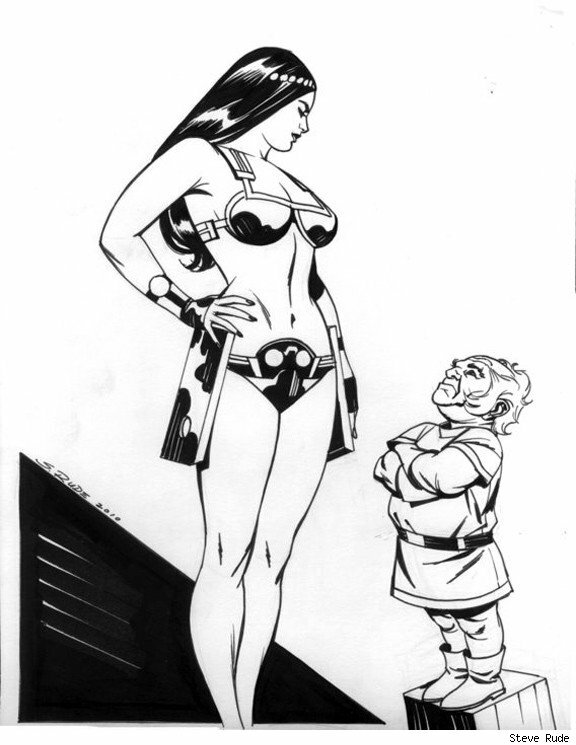 I need to re-read my Kirby New Gods volumes. Thank you! 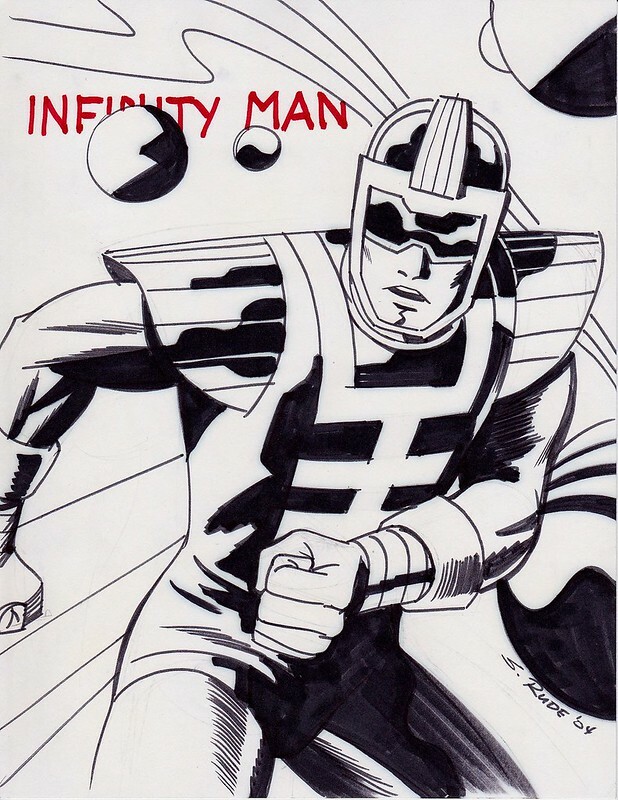 No one grokked the essence of Kirby magic better than Rude. He doesn't copy the King, he invokes him. Amazing!